SKP1000 Key Programmer support multi-language, SKP1000 is Multifunction programmer with 4’inch touch screen, mainly designed for auto Key programming. covers all functions of SuperOBD SKP-900 key programmer. SKP-1000 is a convenient device which can perform immobilizer, EPB+ Oil/service Reset , and special function, integrates more application and service, such as Maintenance Database, remote assistant, and One Key Update etc. support almost all cars in the world, such as Audi,Volkswagen,Ford, Land Rover, Chrysler, Jeep, Toyota, Nissan, Honda, Mitsubishi, Hyundai, Kia, Mercedes, BMW (enable/disable key) and so on. SKP1000 Key Programmer also can do Mileage Adjustment, Support Ford and Nissan pin code calculation. 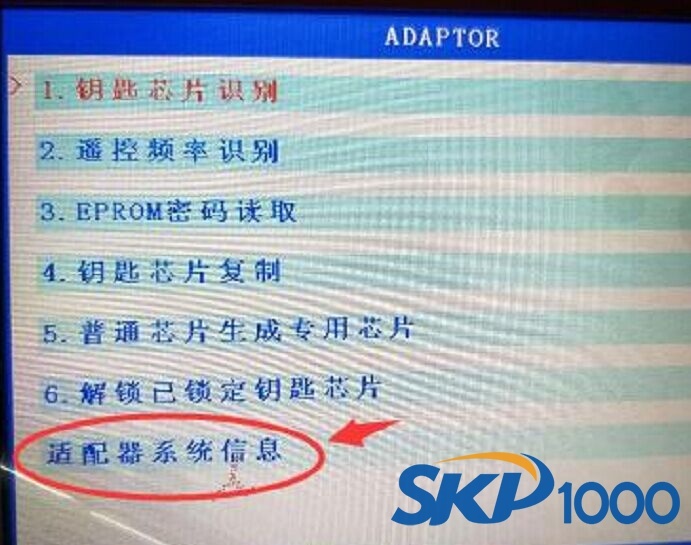 The special functions of my SKP-1000 key programmer are in mandarin. How can i change it to English? 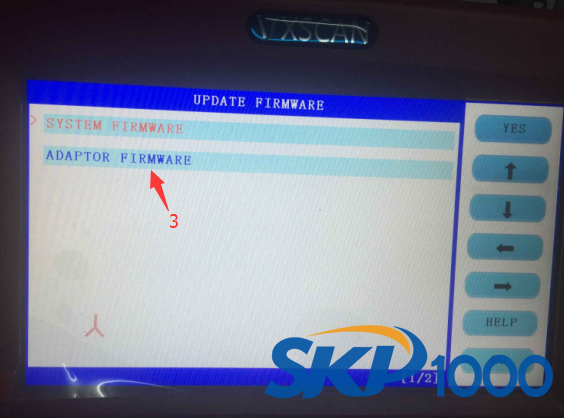 How to change SKP1000 Table key programmer English? 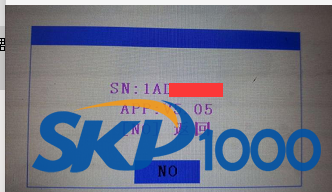 Note: How to check SKP1000 key programmer serial number? 5. Upgrade success. 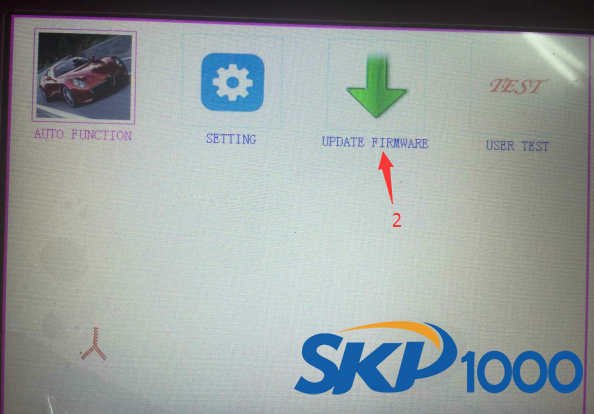 SKP-1000 key programmer software has been changed.